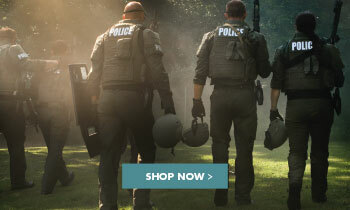 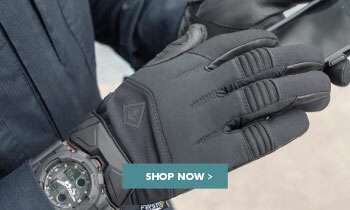 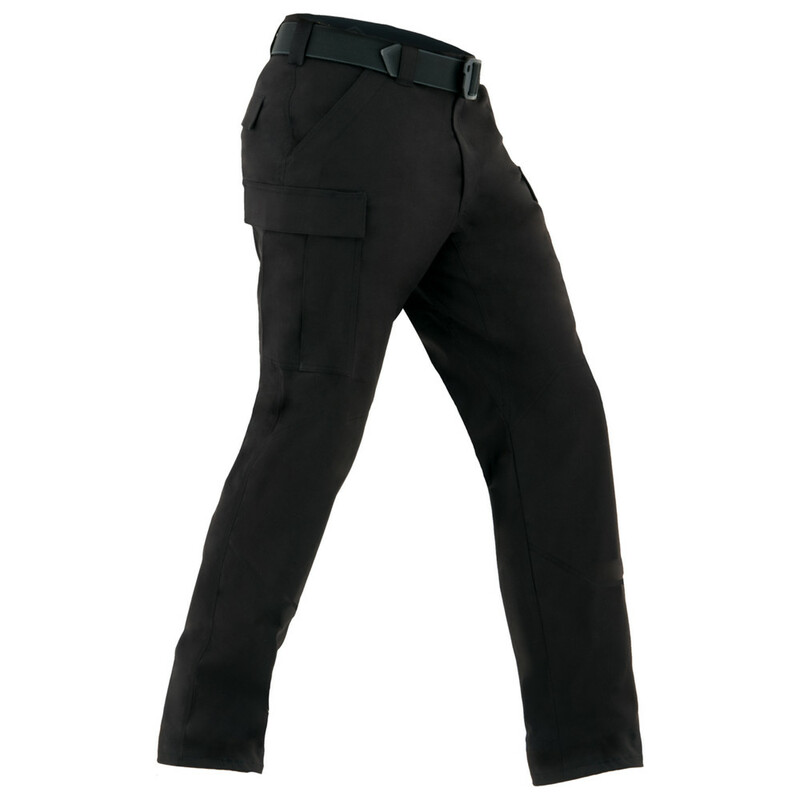 You won't find a more reliable pair of tactical pants than First Tactical's Specialist BDUs. 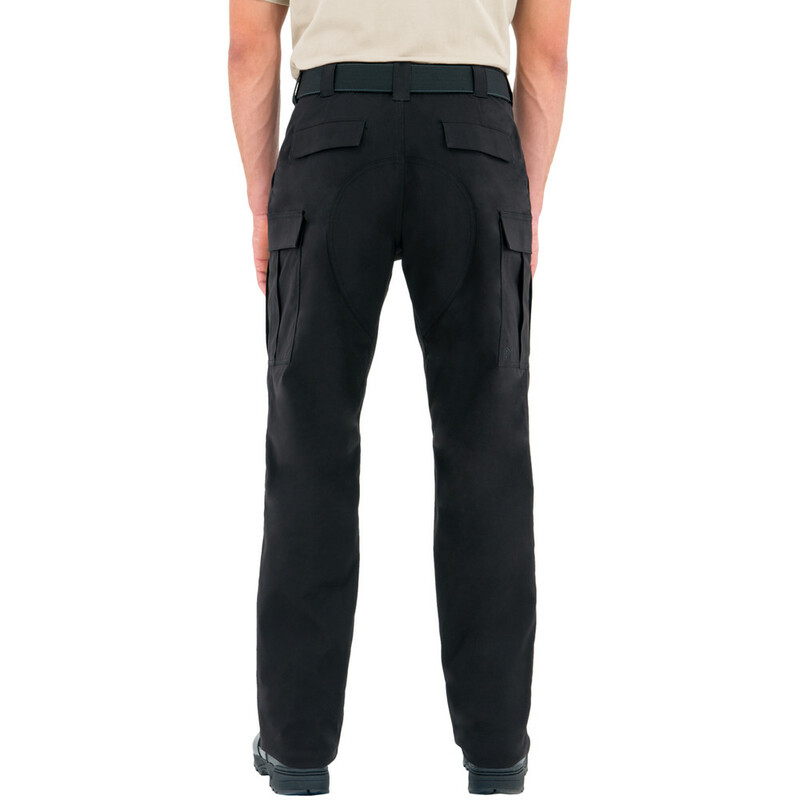 Combining traditional BDU style with a modern fit, and double ripstop polyester/cotton fabric with Teflon® Shield+ stain repellent finish, these pants are ahead of the curve. 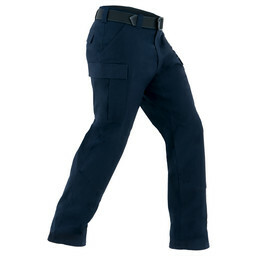 Specialized cargo pocket design and compatibility with the internal Knee Pads only add to a design meant for the high demands of your job. 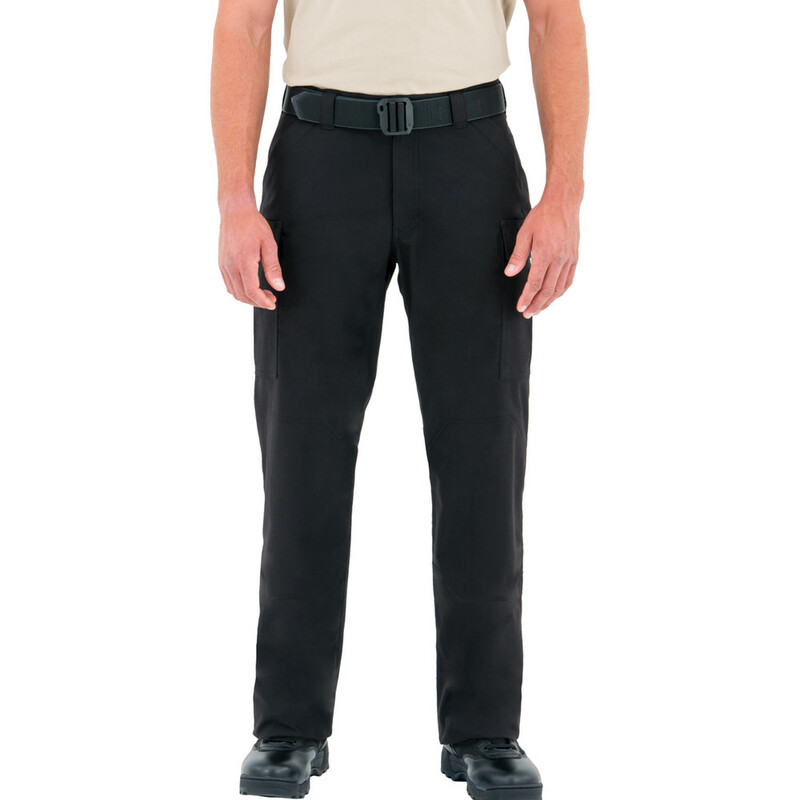 Specialized polyester/cotton blend is durable, with Teflon® Shield+ stain repellent treatment to resist moisture, stains, and dirt. 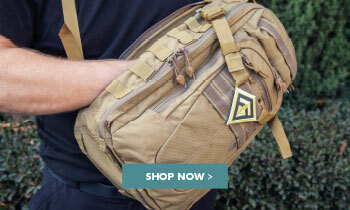 Side cargo pockets are streamlined but can expand for water bottles or other large items to be carried securely. 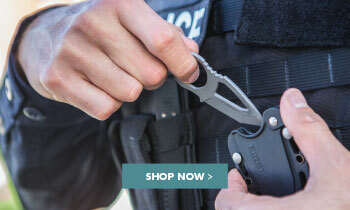 Incorporated internal dividers can hold up to 4 AR mags. Durable double layer knees with internal access points are compatible with First Tactical Knee Pads.